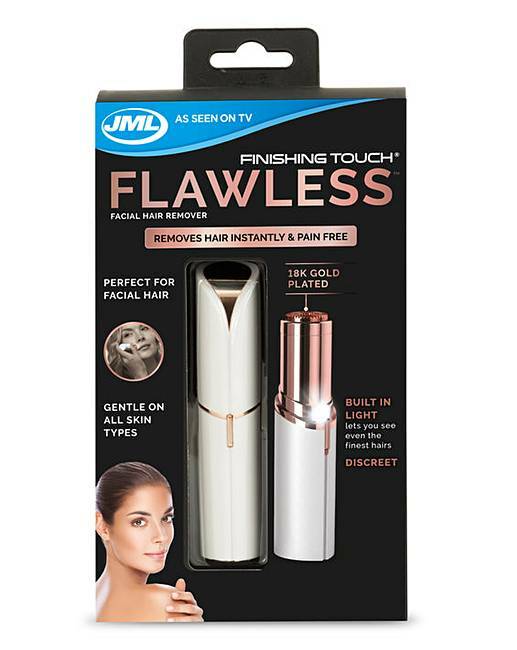 JML Finishing Touch Facial Hair Remover is rated 4.7 out of 5 by 63. 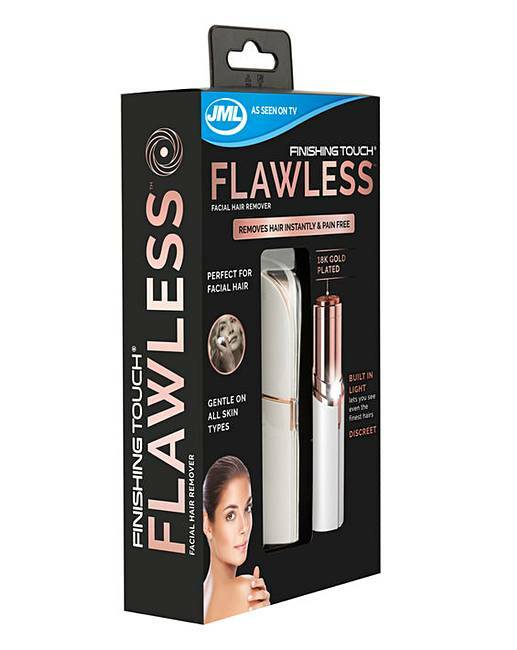 The JML Finishing Touch Flawless Facial Hair Remover is the perfect choice for facial hair removal on the go and targets even the tiniest of hairs. Rated 5 out of 5 by Sue22 from Handy for your handbag or make-up bag! This product 'does what is says on the tin' so to speak. 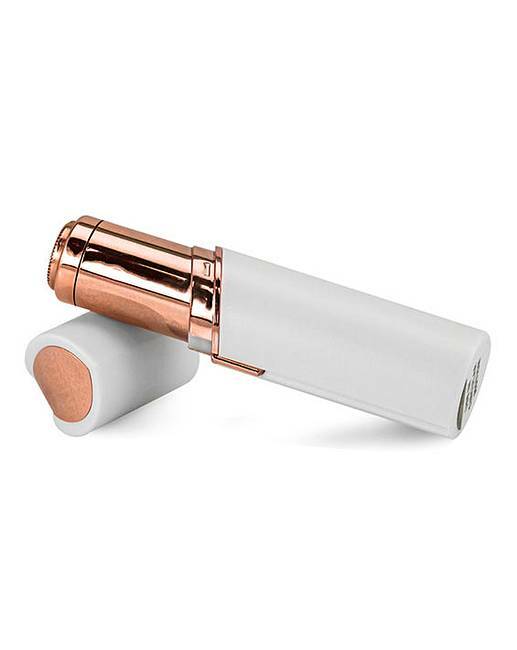 Automatic results and a convenient size to pop in your make-up bag or handbag to use on the go i.e. holidays etc. 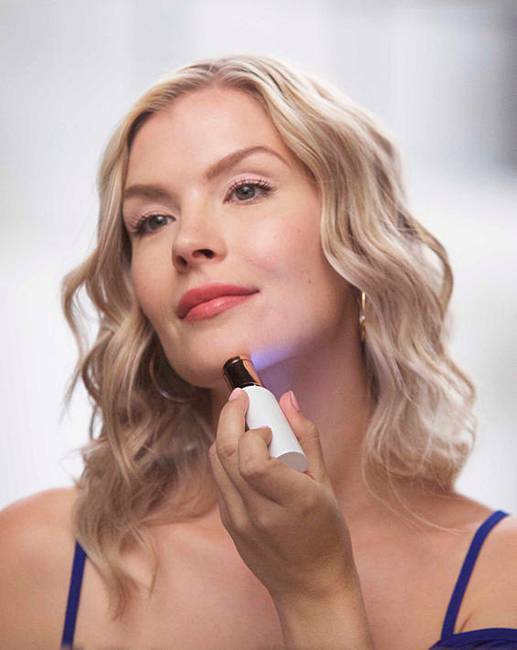 Rated 5 out of 5 by magsy from Great little gadget I brought this and was so pleased with the results,I brought one for my daughter,who is happy with the results. Rated 5 out of 5 by sue from absolutely brilliant I brought this a month ago, I work in a Senior Living Dementia Home, and I purchased this item to help with personal care for residents. Totally brilliant. 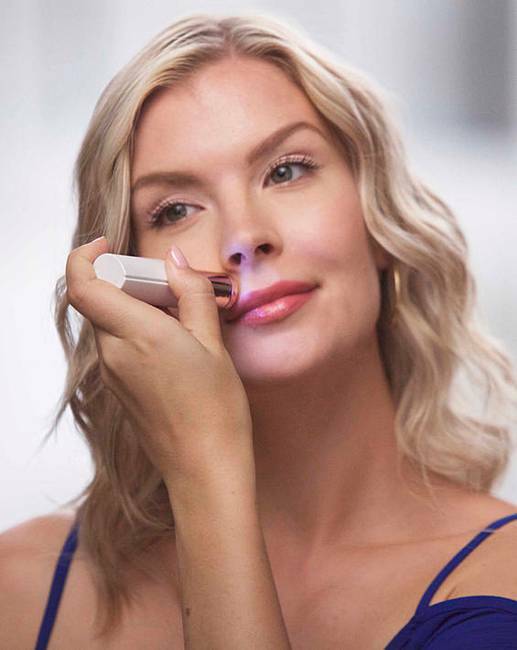 Rated 5 out of 5 by Jany from Excellent I am so glad I bought this item, it is a great buy, just what I was looking for. 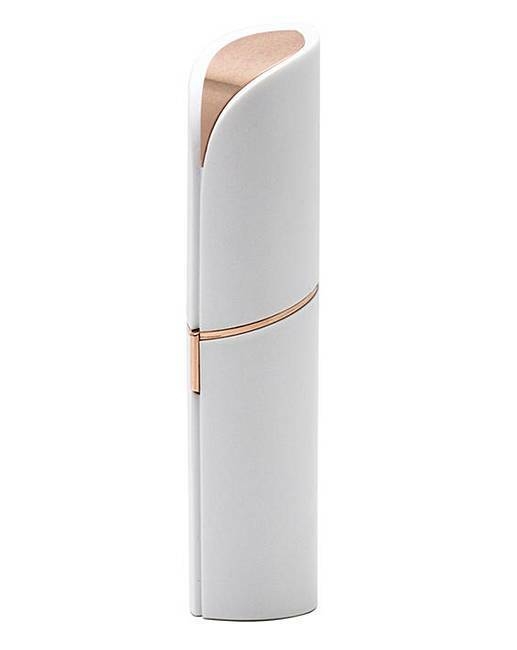 I would recommend this item.